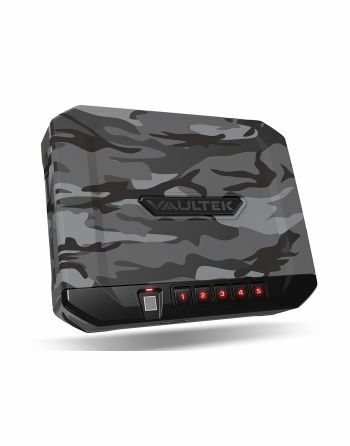 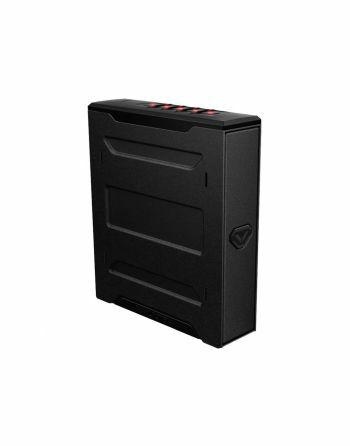 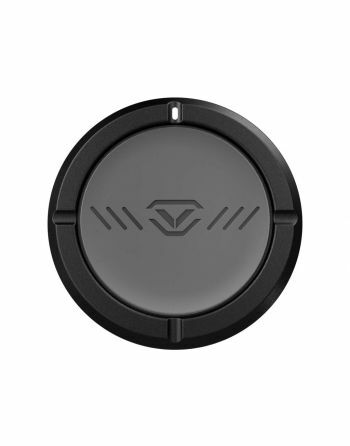 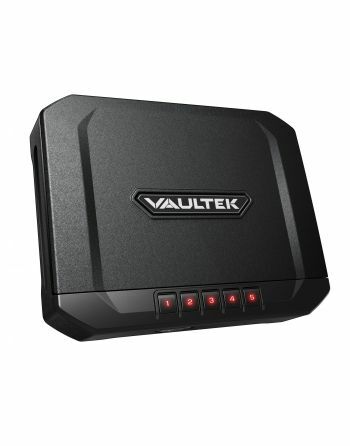  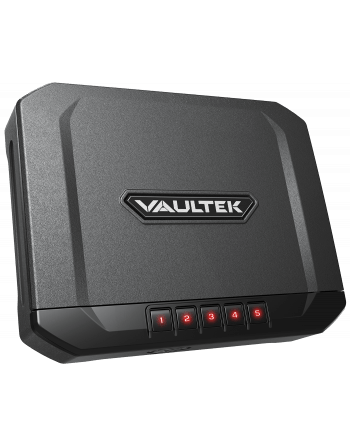 Vaultek safes provide multiple quick and simple access points including high-resolution biometrics, backlit numeric keys, smart key and even your smartphone for remote access. 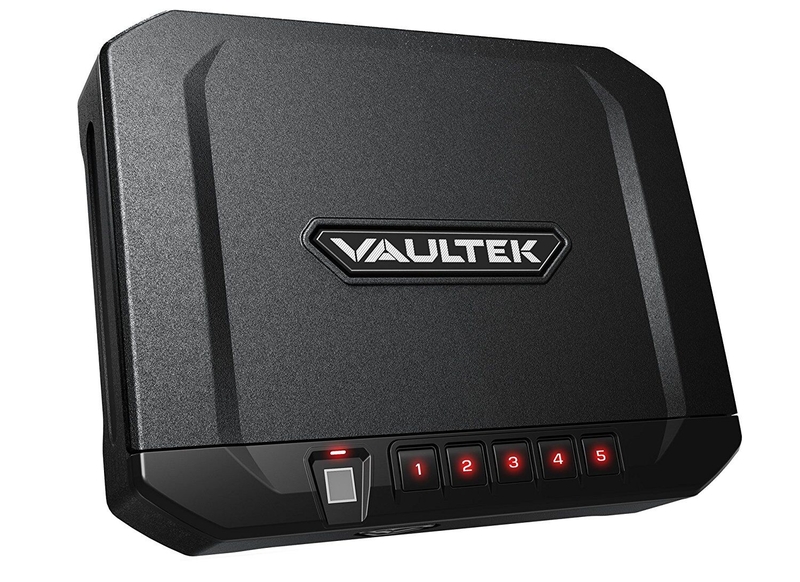 Safes are available in multiple colors with durable finish. 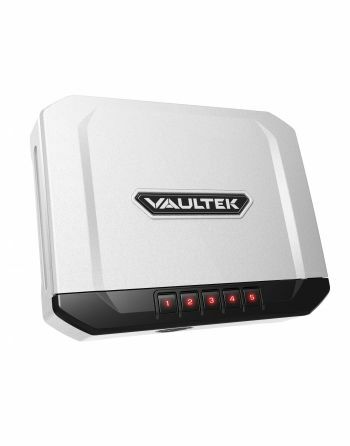 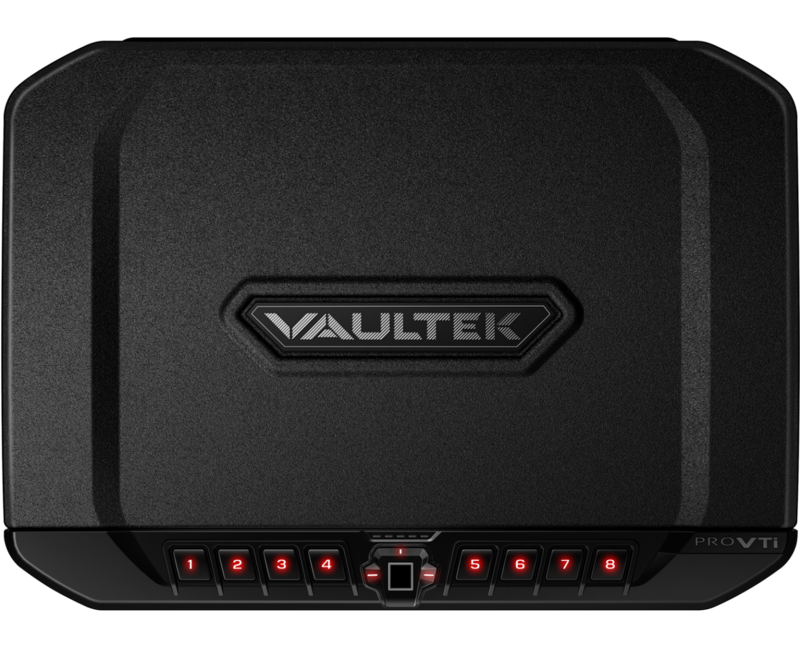 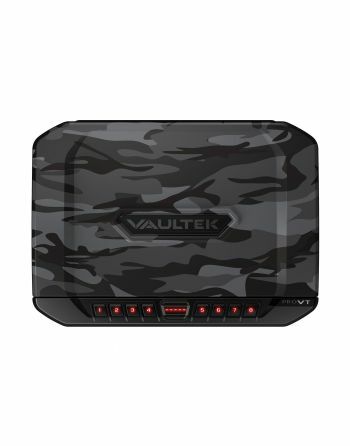 Vaultek safes have top-notch security features that you can trust and depend on when they are needed most.